"Following Slade’s return and his promise to make good on his threat to destroy Oliver’s loved ones, Oliver focuses all his energy on preparing for battle with his former friend. Sarah tries to help but, fearing for her safety, Oliver pushes her away. 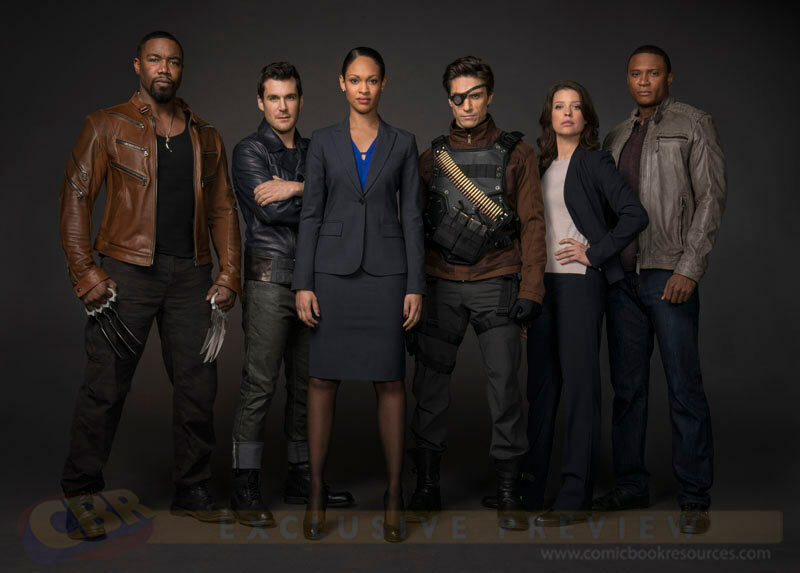 Meanwhile, Diggle is recruited by Amanda Waller (guest star Cynthia Addai-Robinson) and A.R.G.U.S. to stop a warlord (guest star Lee Majdoub) he knew from his time in Afghanistan. Always the solider, Diggle agrees to help. 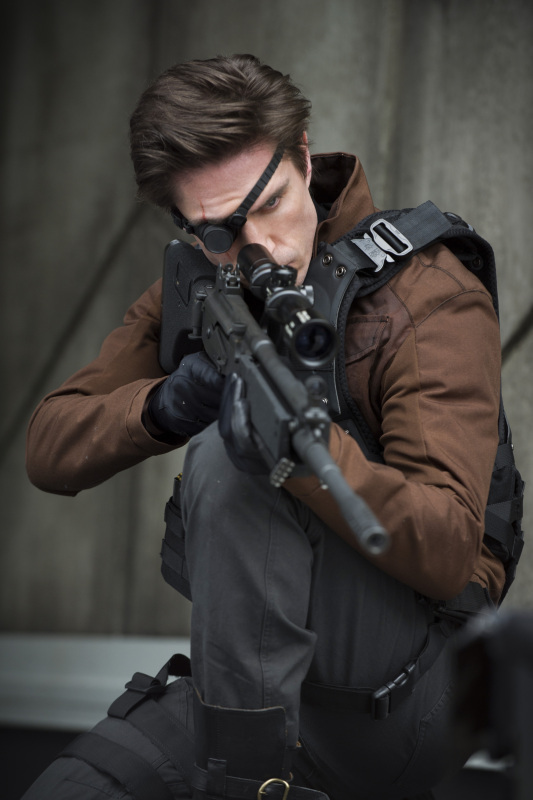 However, he’s not prepared when Amanda introduces him to the rest of the team – Deadshot (guest star Michael Rowe), Bronze Tiger (guest star Michael Jai White) and Shrapnel (guest star Sean Maher), all criminals he and Arrow helped put away. Lyla (guest star Audrey Marie Anderson) defends the team and explains the world is a complicated place, but Diggle isn’t sure he agrees. When the mission takes a dangerous turn, Diggle is forced to make a difficult decision."